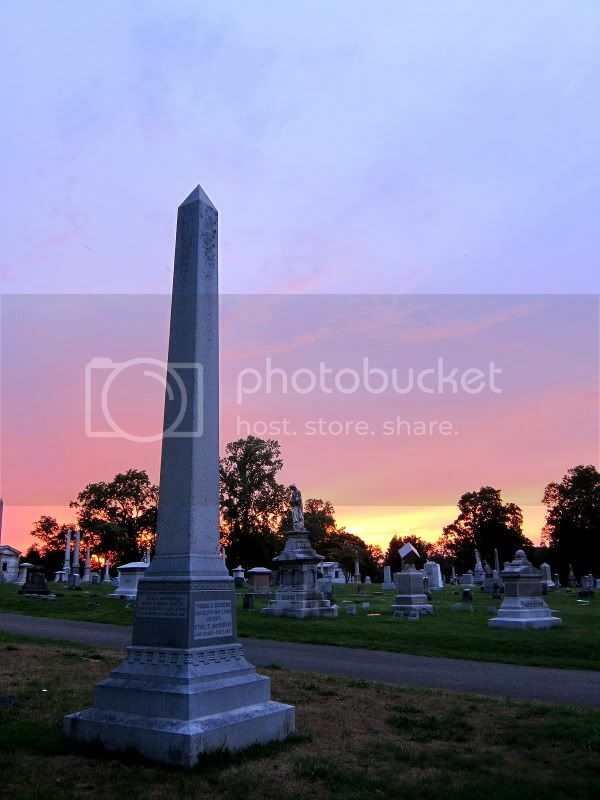 I stayed at Mount Olivet cemetery until dusk. 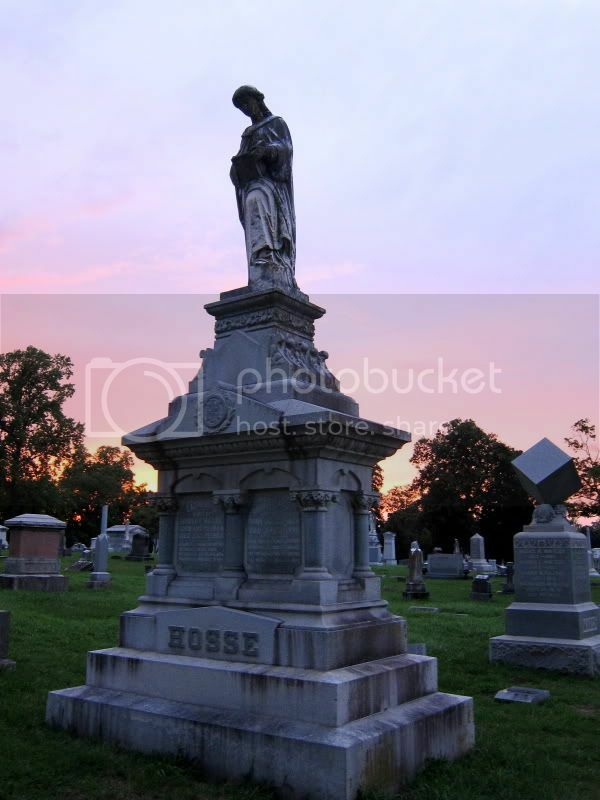 I left shortly before nightfall, as I do not believe in being in the cemetery at night. 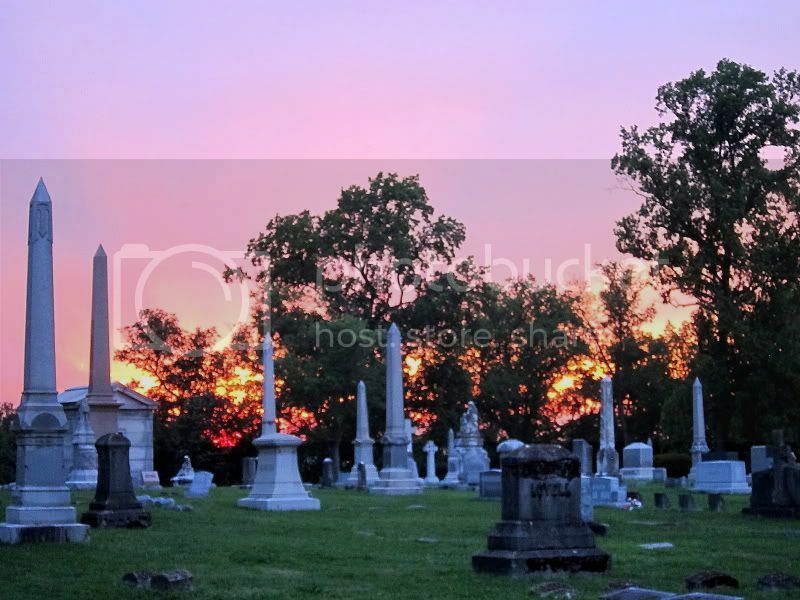 These photographs were just too beautiful to put into my already enormous post on Mount Olivet. They deserve a place on their own.